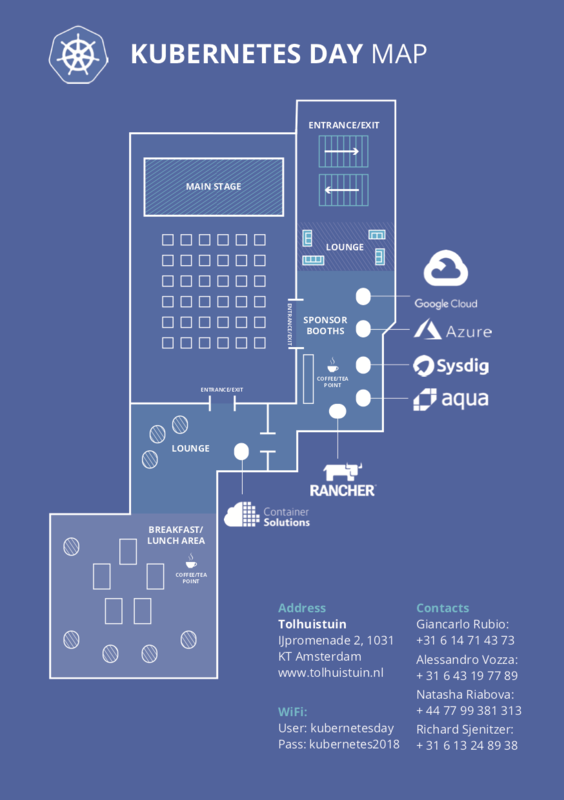 Thank you for attending Kubernetes Day Conference on 26 June in Amsterdam. We were very excited about first community run event and look forward to organise a second one in 2019. Migrating to Kubernetes, experiences from the trenches. Kubernetes, Love at first sight?